I am pleased to provide a message of support for the Remembering Srebrenica. 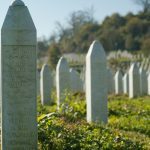 It is gratifying to learn that the theme for this year was borne from the words spoken by Hajrudin Mesić, a Srebrenica survivor, whilst at the Srebrenica Commemoration for Wales in 2016. At the commemoration, Hajrudin said, “I saw how low you can go as a human being, but also incredible acts of courage”. Twenty-three years on, there is still much that we can do to promote tolerance and equality within our communities. We know all forms of extremism have a damaging and corrosive impact, both feeding on and increasing racial and religious tensions. We must continue to be resilient in the face of anyone spreading bigotry and fear and strengthen our resolve to become more united whenever we are tested by hate crimes. It is vital that all people living and working in our communities feel safe and are able to achieve their full potential, unhindered by prejudice or unfair discrimination. 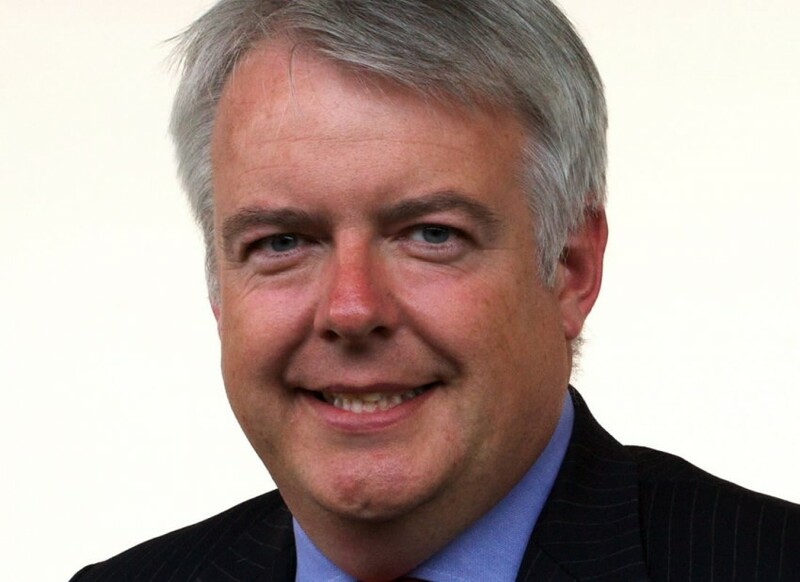 Creating a more equal Wales is a central goal for the Welsh government. In this work, we can draw inspiration from Hajrudin Mesić, who had the strength to endure his ordeal but also bore witness to the courage, devotion and humanity shown by ordinary people in the face of violence and terror.